STARC Systems Named Manufacturers Association of Maine "Innovator of the Year"
...we owe much gratitude to our dedicated and committed employees who manufacture and assemble our quality product that is enjoyed by contractors throughout the US. 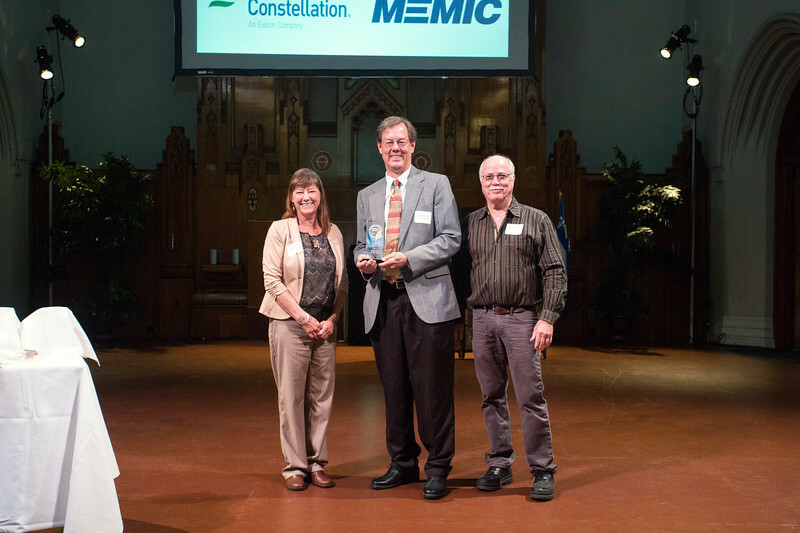 STARC Systems, LLC, a manufacturer of modular temporary containment panels used in Healthcare facilities, Life Science facilities, Educational Institutions and Commercial buildings during renovations across the United States, was named the Manufacturers Association of Maine (MAMe) Innovator of the Year for 2017. The Manufacturers Association of Maine, comprised of over 300 companies and 100 students, represents over 1,400 Maine Manufacturers, serves their membership by providing educational training, business growth services, cluster initiatives, legislative advocacy, scholarship programs, networking opportunities and industry partnerships. STARC Systems, LLC, located in Brunswick, Maine, designs and manufactures temporary containment panels that are quickly assembled and easy to remove, easy to clean, sound attenuating, ICRA Class IV compliant, and more. For more information contact us at 844-596-1784.